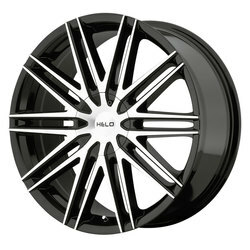 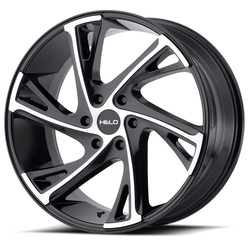 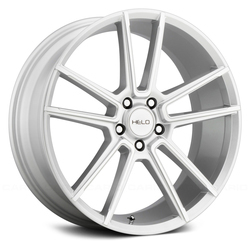 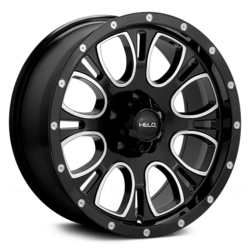 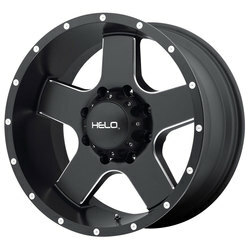 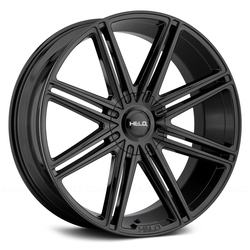 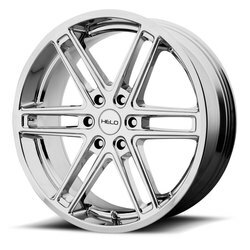 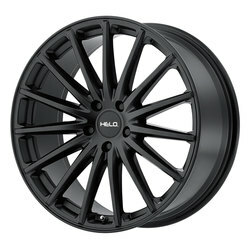 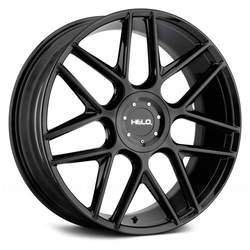 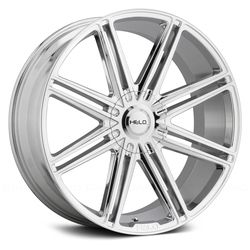 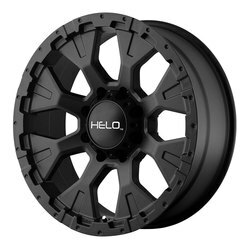 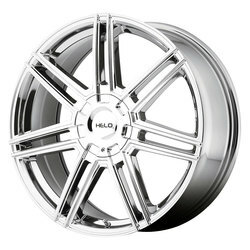 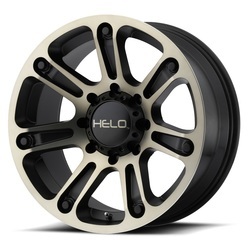 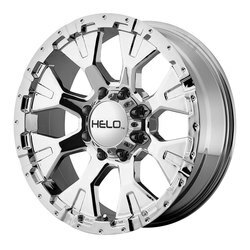 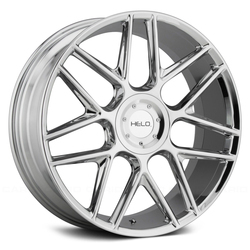 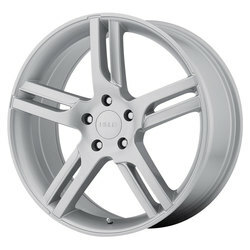 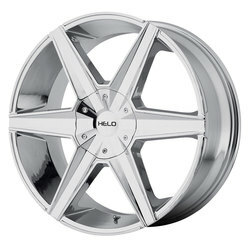 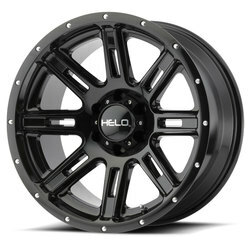 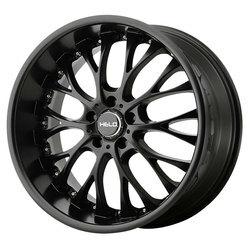 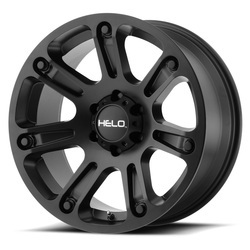 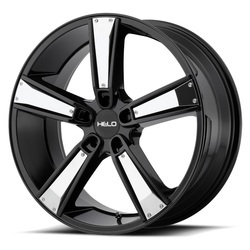 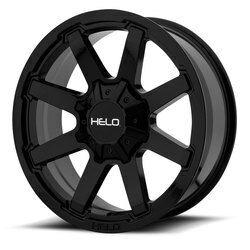 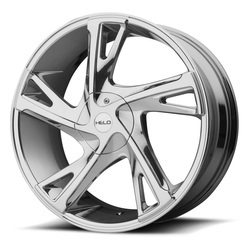 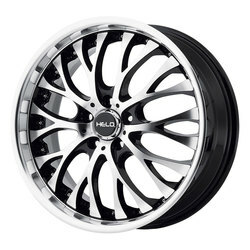 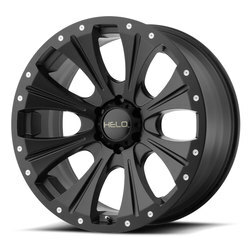 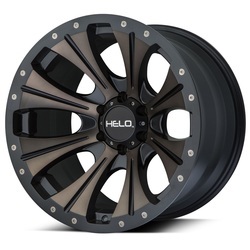 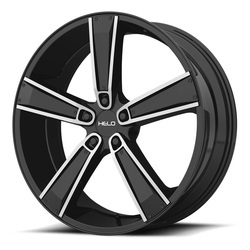 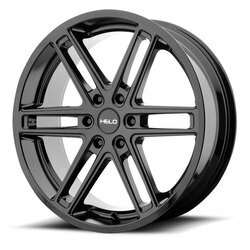 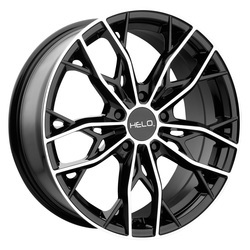 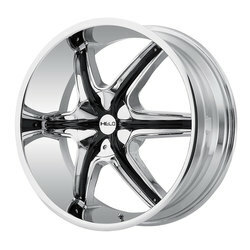 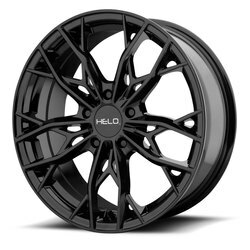 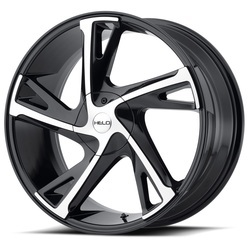 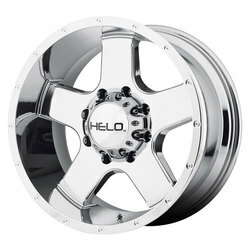 Helo Wheels manufacture one of the best wheels on the market. 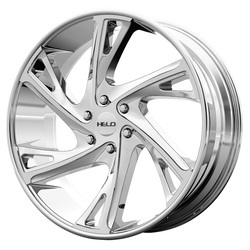 Helo wheels are known for durability, and great styling. 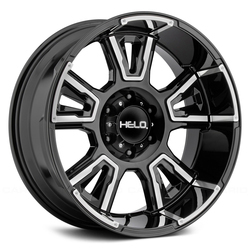 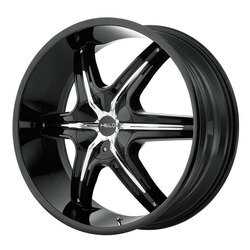 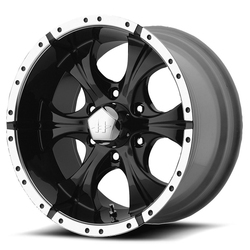 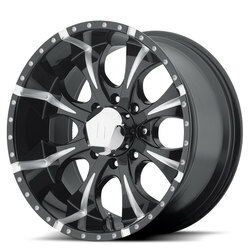 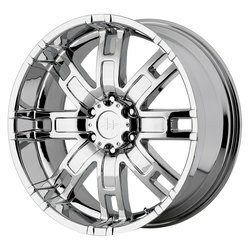 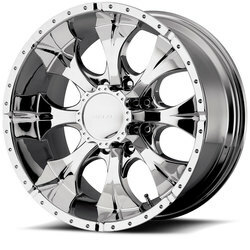 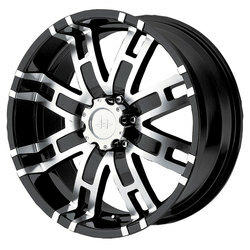 From a Chrome to Machined Black finish, Rimz One has your Helo wheel to made your Truck, SUV unique. 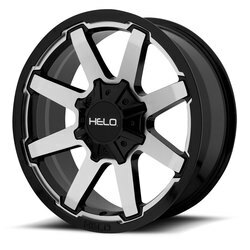 Build a complete wheel and tire package with your favorite Helo wheel and tire choice.